George Edward Barton (1871–1923) planned and organized the founding meeting of the National Society for the Promotion of Occupational Therapy (later AOTA) with Dr. William Rush Dunton, Jr., and served as its first President. 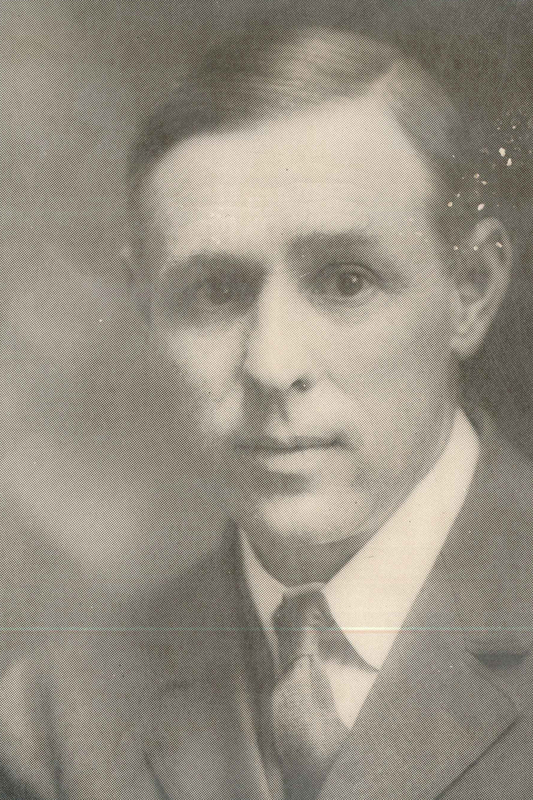 An architect by vocation, Barton lost part of a foot to frostbite while surveying in Kansas, later developing tuberculosis and then depression. To help himself and others recover, he founded Consolation House in Clifton Springs, New York, which he designed as a school, workshop, and vocational bureau for convalescents. Barton authored 3 books and several articles in the journal Trained Nurse and Hospital Review. He is credited with creating the term “occupational therapy,” first published in 1915. Read more about Barton.